A small hand painted duck that fits nicely anywhere in the house. 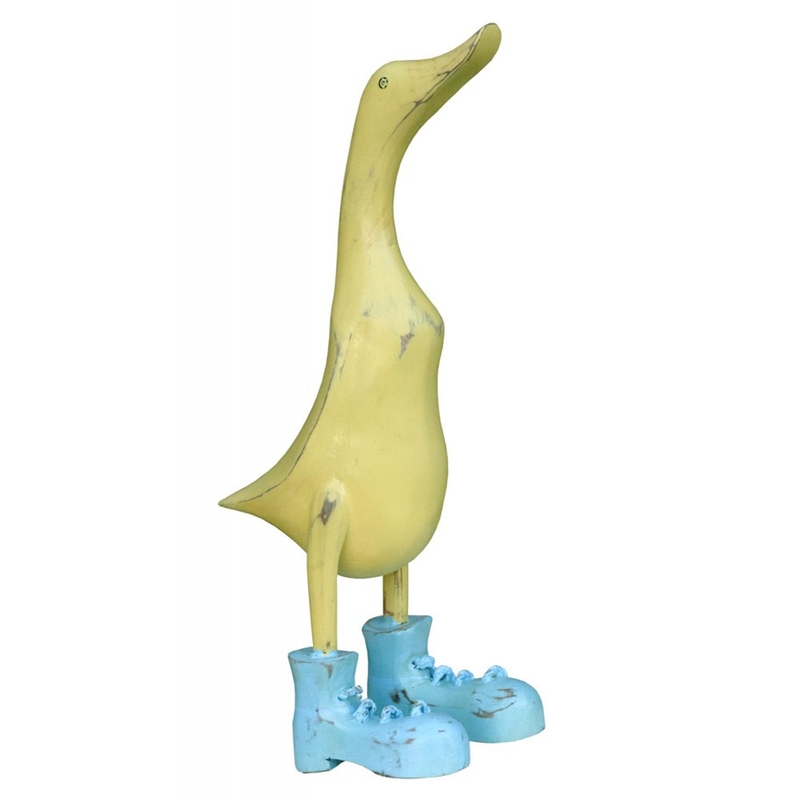 This duck is beautifully crafted and features it wearing boots. The hand crafted design along with the vintage painted look makes this duck look very elegant and bespoke within the home.